The Tomlinson Middle School family will work together to build successful career bound citizens. 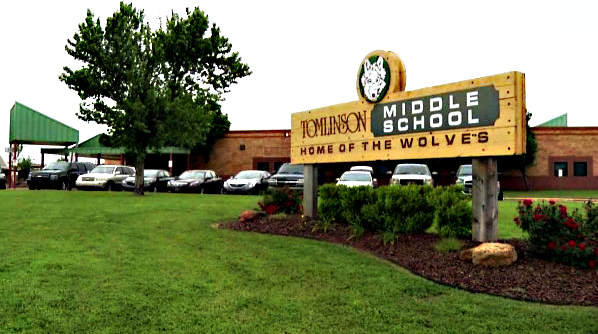 Tomlinson Middle School family promotes academic achievement and positive character development. The TMS Wolf Pack will work together to help me become the leader I am meant to be.